At Sleep Rehab, we work closely with local physicians that will diagnose and refer patients to our center. If you have had sleep testing within the last five years, it likely will not have to be repeated. Just give us a call and we will request all necessary information from your physician. STEP ONE to getting treated is to have a sleep test. This can now be done AT HOME! Once you have received a diagnosis from your referring physician, Dr. Fedosky will work together with your physician to create a customized treatment plan. Next, he will create an oral appliance tailored specifically to the patient. 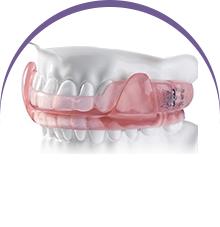 After initial treatment, we encourage a follow-up sleep study to track oral appliance efficacy and symptom improvement. 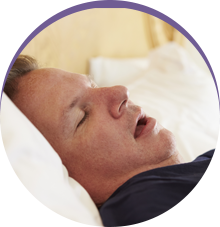 If you or someone you know suffers from Sleep Apnea or Snoring, contact Sleep Rehab today. 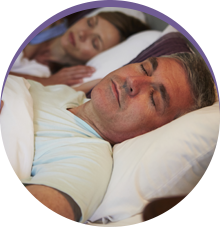 We have the experience and expertise to help you reduce or eliminate Sleep Apnea and snoring through a treatment plan that is non-invasive and easy to use. Contact us today!